The turnout of supporters at the presidential campaign rally of the Peoples Democratic Party (PDP) in Lagos on Tuesday has been perceived as low. Alhaji Atiku Abubakar, who is the presidential candidate of the PDP, was at the Tafawa Balewa Square (TBS) in Lagos where he addressed some of his supporters. Some Nigerians who took to micro-blogging site Twitter to air their opinions on the rally, claimed that the PDP pulled an abysmally low crowd compared to the crowd witnessed at the Teslim Balogun Stadium in Surulere when the ruling All Progressives Congress (APC) held its presidential rally on Saturday. ‘‘TBS Has a capacity of 50,000, PDP could not bring 5,000 people, maybe 7,853 max, yet they claim to have more people than the 20,000 people APC had at Taslim Balogun,’’ public policy expert, Mr. Aye Dee, had argued on Twitter. 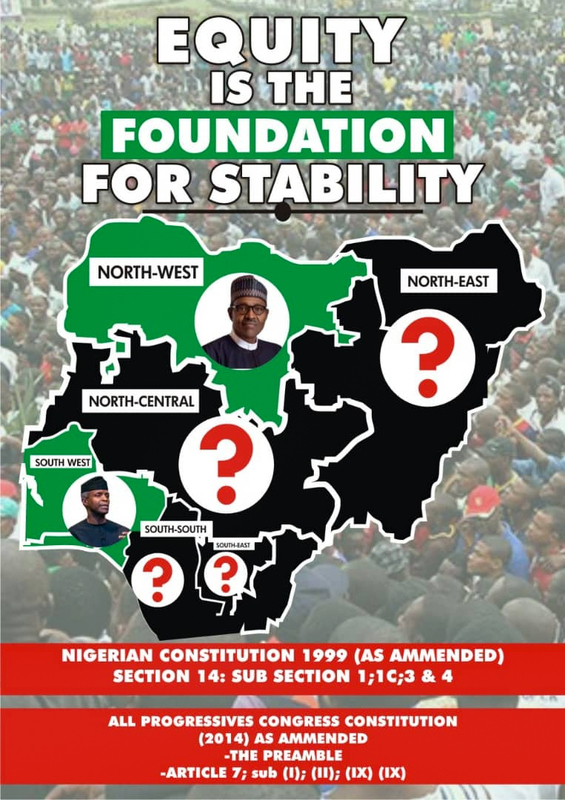 There were other similar arguments on Twitter by Nigerians who perceive the alleged low turnout of supporters at the Lagos rally as a red flag for the opposition party ahead of the February 16 presidential election. 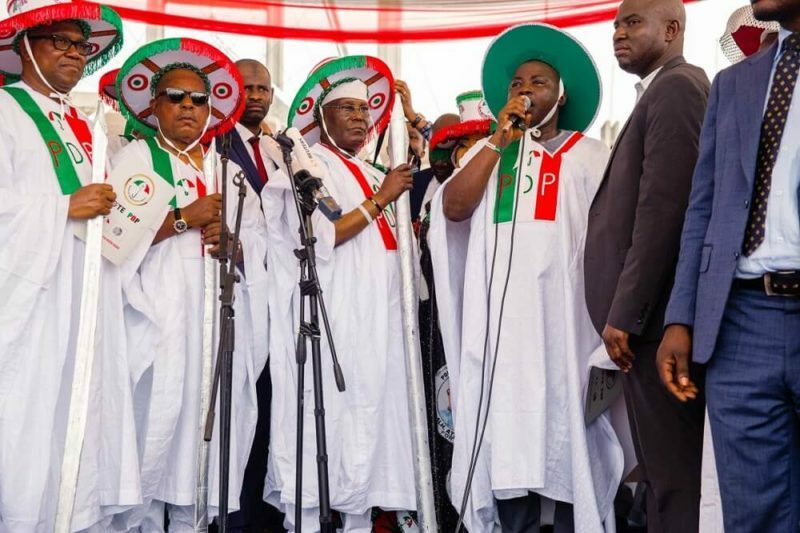 But reports indicate that the perceived low turnout of supporters at the Lagos PDP presidential rally was due to a violence that broke out before Atiku arrived at the venue. According to The Nation, violence erupted at the venue when PDP National Assembly candidates were being presented with their flags. The hoodlums were said to have scared supporters away by throwing objects and chairs towards the podium where some chieftains of the party were seated. It was gathered that security officials at the venue were however able to salvage the situation before it degenerated.